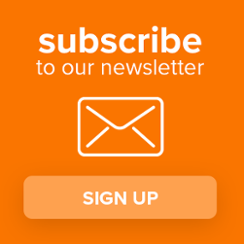 How to effectively implement a Medicare rule that pays providers up to $42 per patient, per month, for providing non-face-to-face Chronic Care Management services to patients with two or more chronic health conditions. Naples Internal Medicine Associates educated their patients about CCM, identified and signed up those eligible for the program, and used eClinicalWorks to implement the program promptly after January 1, 2015. 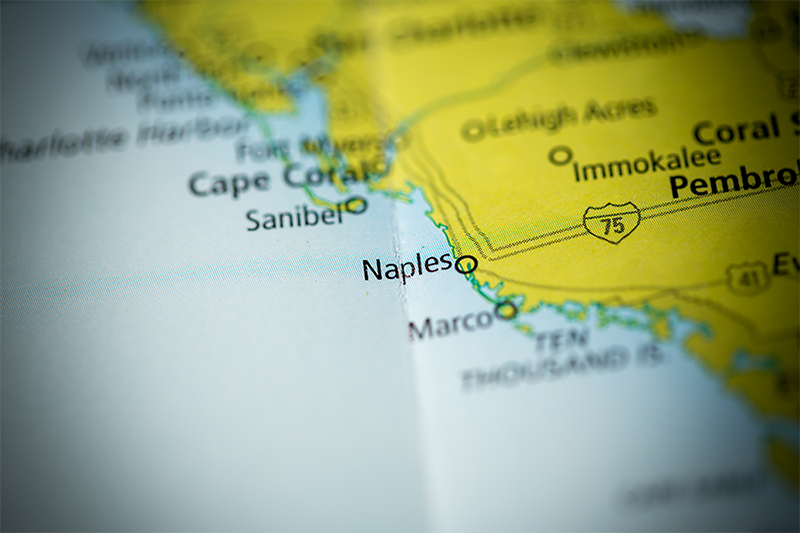 Naples is now able to bill Medicare for monthly non-face-to-face time for about 400 patients, has reduced hospitalizations between 20% and 25%, and reports that between 90% and 95% of participants are happy with the CCM program. Naples Internal Medicine Associates is a small practice located in Naples, Florida, serving hundreds of patients in the city and surrounding communities. Dr. Pavan K. Anand and associates serve a patient population that reflects the demographics of Southwest Florida, including significant numbers of patients age 55 and older, and many over the age of 65 who have multiple chronic medical conditions.